The 2019 Point-in-Time Count took place on January 30, 2019. This is when our community comes together to survey and count each person experiencing homelessness on one night. Counting is critical to understand the scope of the problem. The Point-in-Time Count provides the only way we collect information about unsheltered homelessness in the community which has risen steadily since 2014. When combined with all information on system performance, the Point-in-Time Count provides Charlotte-Mecklenburg a way to look at our progress in the work to end and prevent homelessness. Thank you to everyone who participated in the 2019 Point-in-Time Count by volunteering, donating supplies, and helping to raise awareness.  Mecklenburg County and the City of Charlotte would like to express gratitude to everyone who participated in any way with the 2019 Point-in-Time Count. Whether it was volunteering to complete surveys, donating winter items, driving supplies, taking photographs or raising awareness, we are grateful for your efforts.  We would like to acknowledge the collaboration of the Urban Ministry Center, Charlotte Center City Partners and the Charlotte-Mecklenburg Police Department. La-tea-da’s Catering, Stonewall Sports, Noah’s Ark Project, St. Peter’s Episcopal Church and Hunter Priester also provided support. While the Point-in-Time Count has ended for this year, the work around homelessness and housing instability continues, daily. Please find ways to stay engaged, share your experiences, and help us get ready for next year! 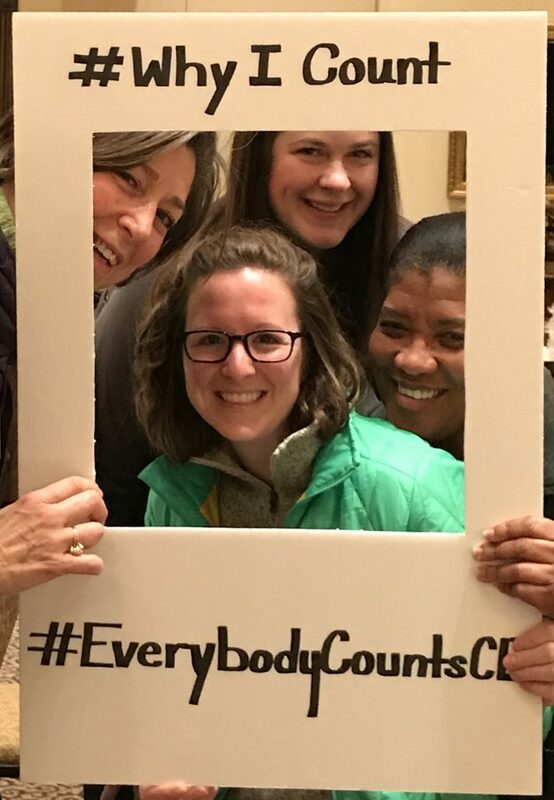 Mecklenburg County Community Support Services and the City of Charlotte’s Housing & Neighborhood Services Department manage the work of Everybody Counts Charlotte: 2019 Point-in-Time Count. The Point-in-Time Count is an unduplicated one-night estimate of sheltered and unsheltered homeless populations. It provides the number and characteristics of people who are experiencing homelessness on the night of the count. Sheltered means that a person was in emergency shelter or transitional housing on the night of the count. Unsheltered means that a person was on the street or in some other place unfit for human habitation on the night of the Count. In addition to volunteers who help complete surveys, over 70 housing and homeless service programs provide important information to help the community understand progress in the work to end and prevent homelessness. Staff enter data on the number of people and beds in emergency shelter, transitional housing and permanent housing beds. This information sheds light on gaps in service utilization and the impact of community investment in permanent housing. The Point-in-Time Count is possible because of providers and staff who complete the work before, during and after the night of Jan 30. Below is a list of all providers who participate.